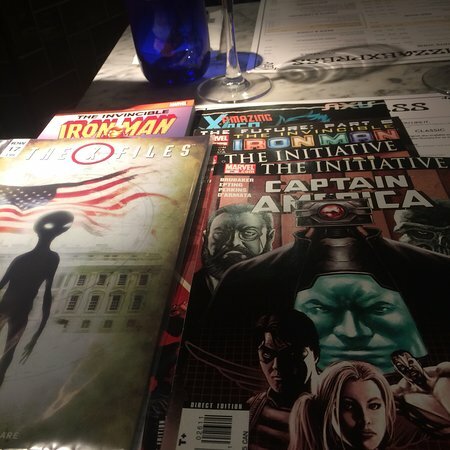 ... my outright fave...! 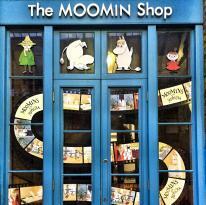 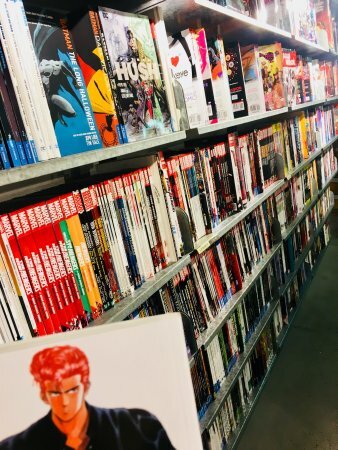 The staff are always friendly, attentive and helpful, and there's a great selection across the board - they even have a separate area for indie and European graphic novels, which amazing. Had a browse in this comic shop located in Leicester Square and this really is a comic book paradise and it is hard to keep your hands in your pocket. 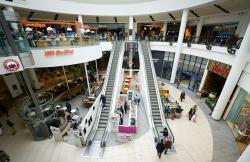 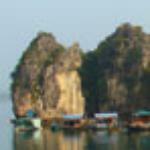 Written by Matthew Barnes, Published by TripAdvisor, and Read by You. 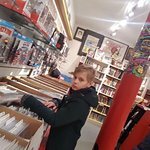 Had a browse in this comic shop located in Leicester Square and this really is a comic book paradise and it is hard to keep your hands in your pocket. 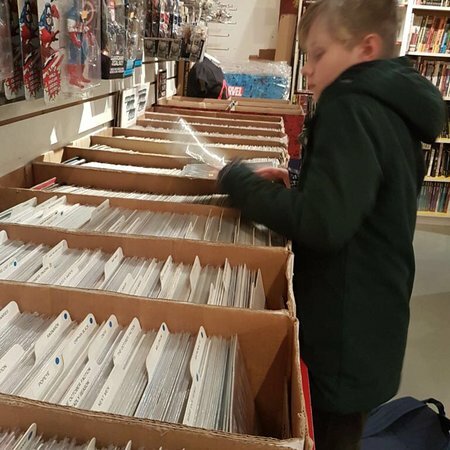 Just want to buy loads. Wife had to drag me out! 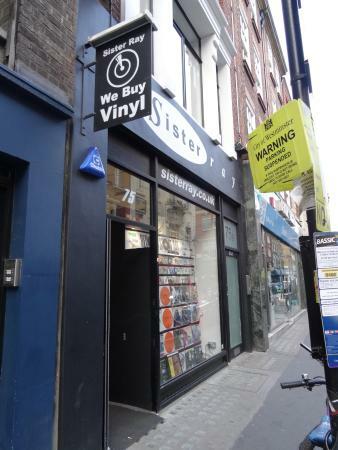 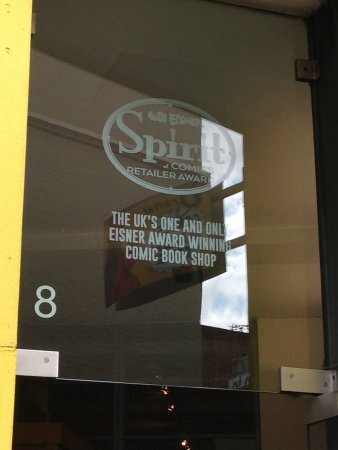 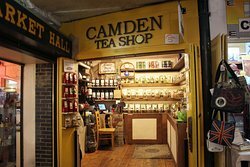 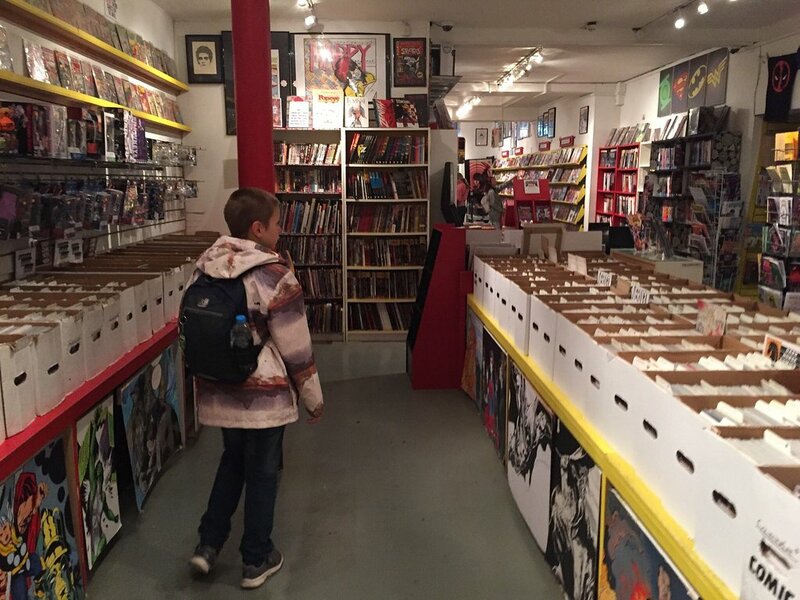 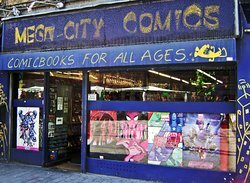 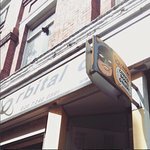 If you like Comic books and Graphic Novels this is just one of a few geek shops to visit near Leicester square, and its well worth your time, large back issue area, helpful staff and a great place to open your wallet. 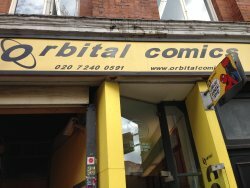 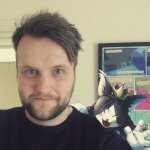 Get quick answers from Orbital Comics Ltd staff and past visitors.